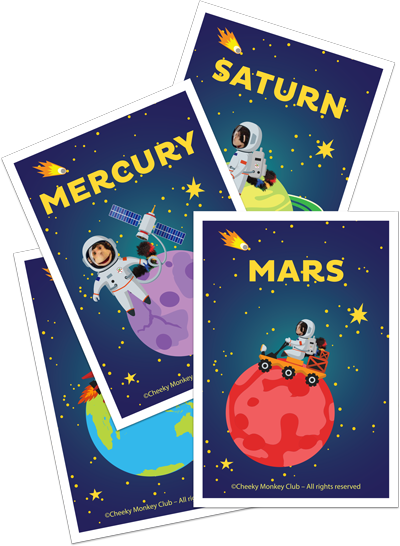 Imaginative fun learning content, inspiring parents and teachers around the world. EXPERIENCE new songs, ENGAGE through performance and ENJOY our original teaching content. Guiding young children to be resilient, thoughtful, imaginative & happy. Now, are you ready to Have Some Fun? Woohoo...It's time to hang out with Cheeky Monkey on an Interactive Musical Adventure. “I have had the pleasure of having Cheeky Monkey Club visit my classroom over the past few years. The high-quality sessions and shows are unique, creative, inclusive and diverse. All children are actively involved during the performances and the content has a positive impact on the classroom program. Children feel safe and supported and encouraged to express their thoughts and ideas. The teaching strategies, educational content and unique songs are intrinsically motivating and are used daily as learning instruments in the classroom. Come on! 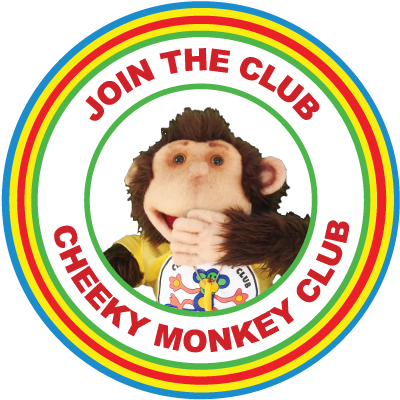 Join the club to receive MEMBERS ONLY downloads and creative ideas on how to engage and have fun with your Cheeky Monkeys.